Housing market watchers have been keeping a keen eye on the horizon for a bubble – when homes are selling for far more than they’re worth – to appear. The last time one did was in 2006. When it burst, it sent the economy into a tailspin. With housing prices on the rise again, the fear of a new bubble has resurfaced. But a report by Trulia finds prices are still undervalued relative to long-term fundamentals, especially in the New Jersey markets covered in the report. 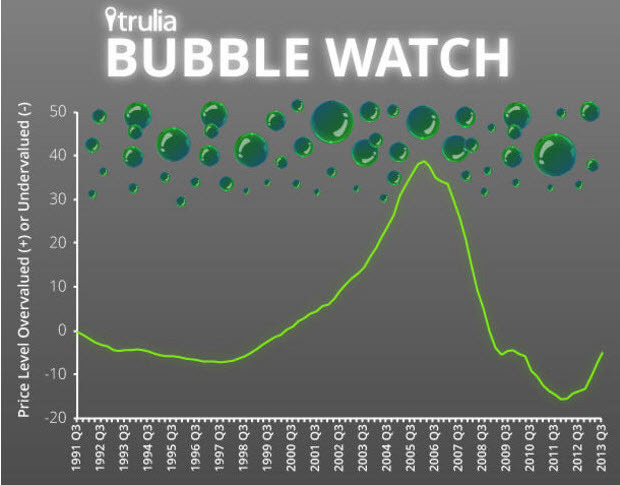 “During last decade’s housing bubble, prices were as high as 39 percent overvalued,” Trulia chief economist Jed Kolko said in the report. “We estimate that national home prices are (now) 5 percent undervalued,” he said. In the Newark area, home prices are up 3 percent over last year, but still undervalued by 3 percent. In Northern New Jersey and New York, home prices are up 5 percent, but the market is undervalued by 7 percent. Trulia used several measuring sticks to arrive at market values, including price-to-income ratios, price-to-rent ratios, and housing prices relative to long-term trends. 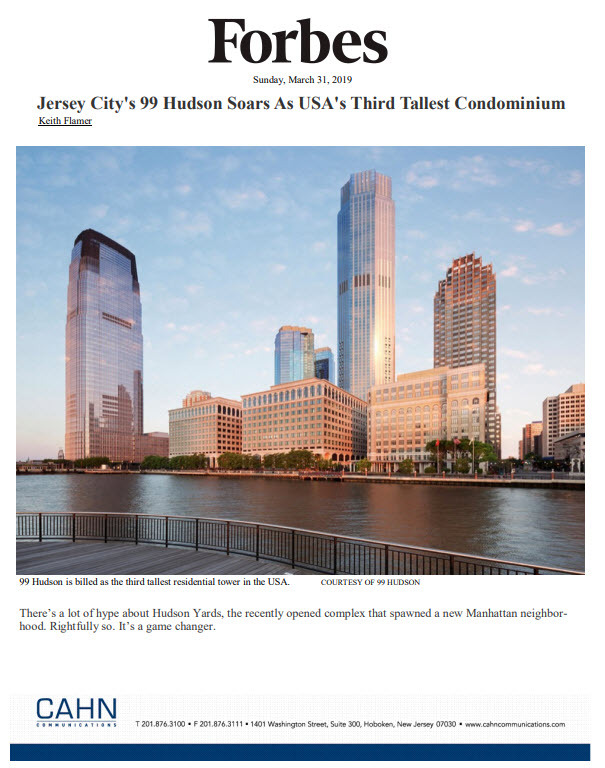 In the Edison-New Brunswick market, the market is overvalued by 3 percent – well within a safety range – as prices rose 8 percent. Camden saw prices climb 3 percent, while homes remain undervalued by 10 percent.